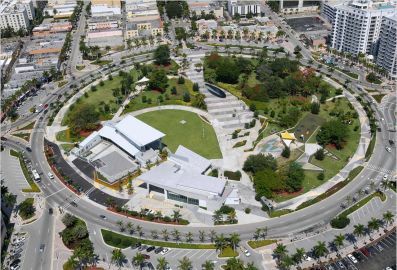 Fun Family Activities in Downtown Hollywood, FL! 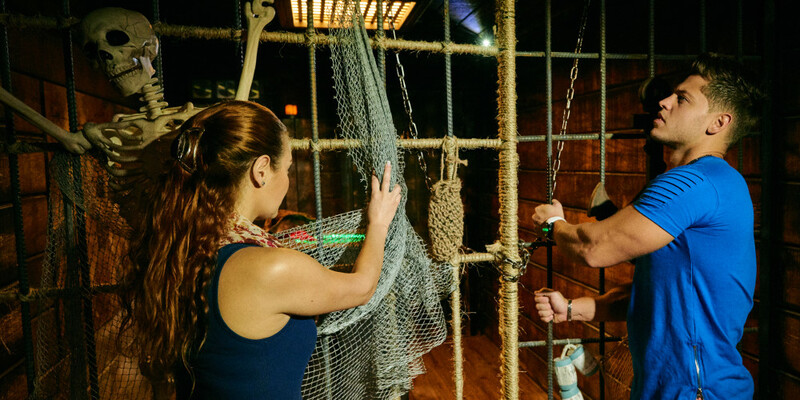 Boxroom› Blog› Fun Family Activities in Downtown Hollywood, FL! Keeping the kids entertained can be a challenge! Did you know that there are a ton of fun things to do in Hollywood, FL? Here is our list of some great family-friendly activities in the area! 1. Food Trucks - Every Monday at Hollywood Arts Park food trucks line the circle and bring a wide selection of tastes to suit even the pickiest of eaters! You can catch 20-30 different vendors every Monday between 5:30-9:30pm. Bring the kids and some blankets and relax at the park after you get stuffed! For more information on what trucks will be available to choose from, visit the Burger Beast website! 2. Funtastic Friday and Arts Park Outdoor Movie Night - Friday nights come to the park, relax with the family, and watch a movie on the outside big screen! Starting at 5pm every Friday, Face painting, games, and a live DJ will keep the kiddos entertained. Movie time starts at 8pm. The best part about this event is it's toally FREE! 3. Boxroom Escape Games - If you are looking for something a little different that will bring the family together while having a fun time, check out Boxroom Escape Games! Explore a medieval castle, search a spooky pirate ship, and bring the family closer together while working as a team to solve the mysteries and escape the room! Great for kids, and adults too! Click here for more information on Boxroom Escape Games and discover a family adventure like no other! 4. 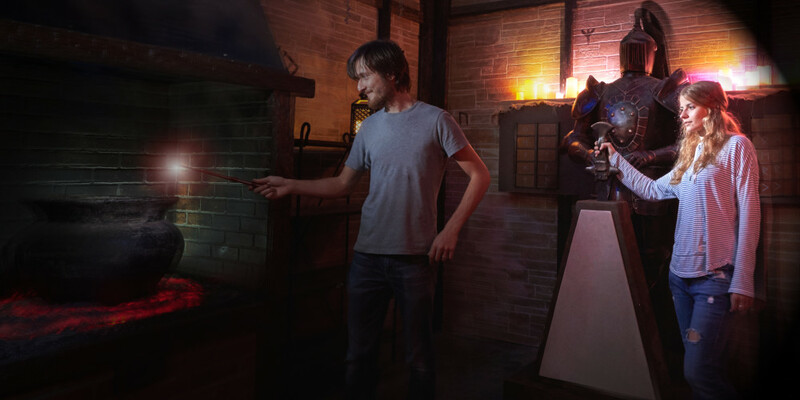 Live Glass Blowing Demonstations - Ever wondered what it takes to shape glass into amazing sculptures? Mondays through Saturdays from 7-10pm you can find out! Watch experienced artists form and blow glass to make fascinating pieces of art. You can also catch this free live demonstration Saturday afternoons from 2-6pm. 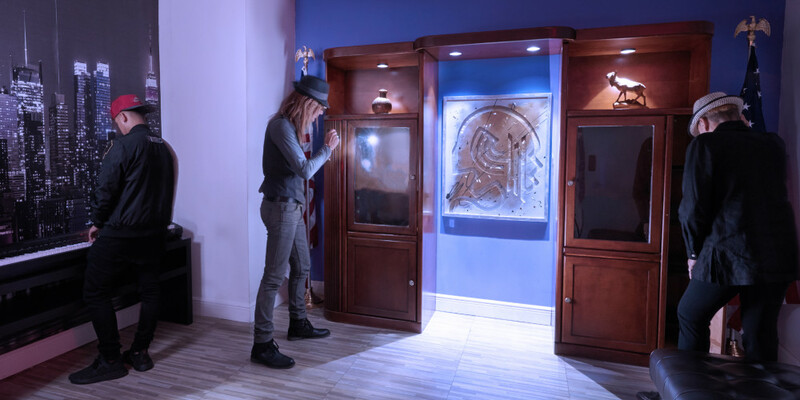 Boxroom Escape Games is South Florida's #1 choice for live escape room adventures. Book your next game with us and see what everyone is talking about!